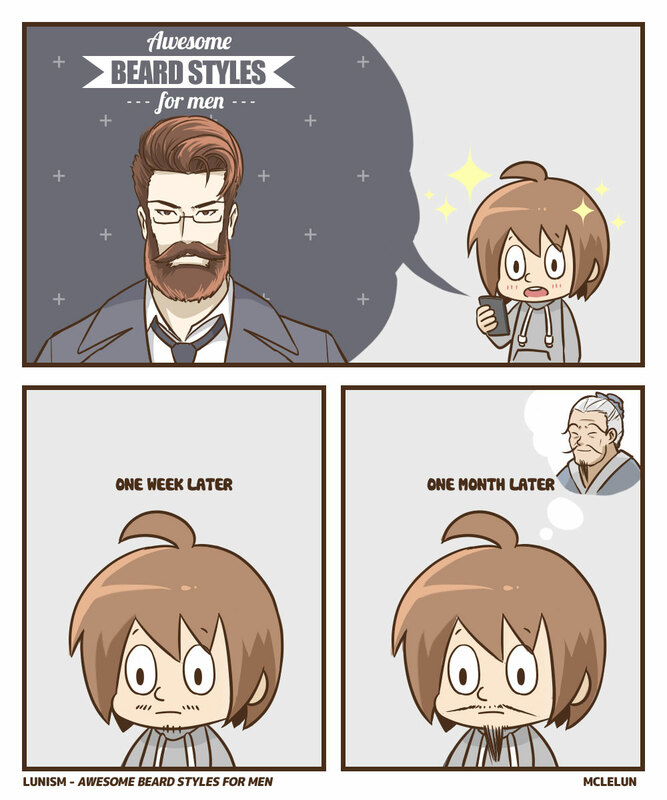 There are a lot of awesome beard styles. But some men just can't grow beards. It is most probably due to genetics.